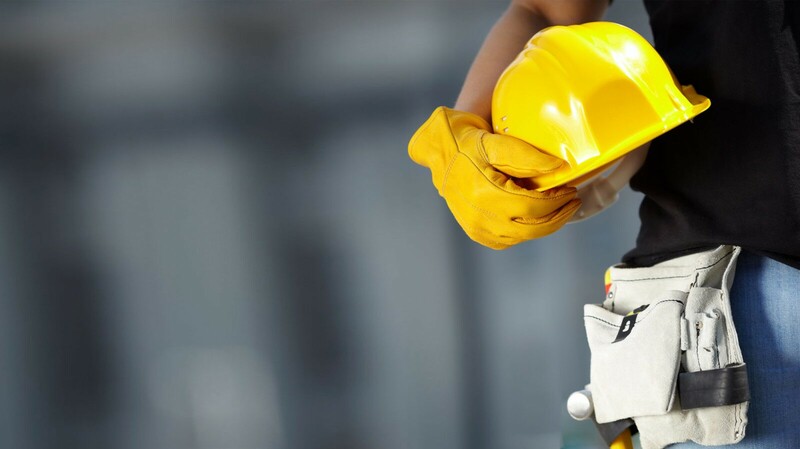 For over 30 years, the Leads Construction Company, LLC team has helped people across the Chicagoland area every step of the way in the reconstruction process! 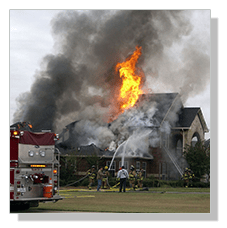 We will work together, along with your insurer, to quickly return your property to pre-loss state. 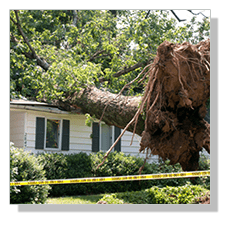 Wind damage often strikes suddenly without warning. We can help you take preventative measures. Leads Construction can inspect and assess your property. 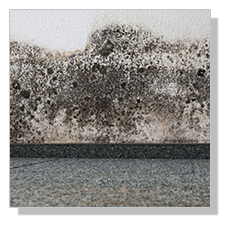 When water damage occurs, you have to act quickly to reduce additional damage and mold growth. Leads Construction has proudly been restoring the Chicagoland area for over 30 years. Our team of qualified experts will assist you through every aspect of your restoration project. We pride ourselves on our excellent communication skills as well as our attention to details and time management. The Leads Construction Team is educated on the most cutting-edge and effective restoration techniques to assure your property is being restored the best and most cost-effective way possible. From the emergency cleanup services to reconstruction, Leads Construction is your one-stop shop for all of your property restoration needs. 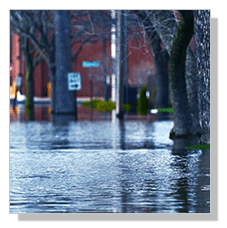 Know Your Restoration Contractor Before a Disaster Strikes! Leads Construction Company would like to be the restoration contractor you can trust to be there when you need us most. We have extensive experience and knowledge in residential properties—including historical and high-end properties, commercial properties, multi-unit/high rise properties and industrial properties. You can count on Leads Construction Company to provide quality work, integrity, and professionalism on your project. Is Your Property Ready for a Catastrophe? 40% of businesses do not reopen after a major property loss and another 25% of businesses will close within two years. Planning ahead is one of the easiest ways to ensure your property is repaired as quickly and easily as possible. By being properly prepared for a catastrophe, you may lessen damages, repair cost, and business interruption. Leads Construction Company is proud to offer educational and entertaining classes for Property Managers and Insurance Agents. Our subjects range from education on how to handle different types of property disasters, to how to better market you and your company. All classes are available onsite at your offices. Contact Kim Kolbusz at kk@Leadscc.com, for additional information on educational classes for Property Managers and Insurance Agents. When our building was damaged by fire, Leads made a tough time much easier. Their great staff and quality work enabled us to remain open during the repairs. We highly recommend Leads. We are deeply touched and grateful that the house seems to have received your personal attention. There is nothing we would change. This is to thank you for the excellent job your crew did on the raccoon damage repairs in all the affected areas of our home. In spite of the damp weather delays the work was finished in time, which meant a lot to us. Thank you so much! If a new roof can look beautiful, ours certainly does. They were fast, always on time, clean and very respectful. We would highly recommend Leads Construction Co., LLC to anyone. We will never forget your kindness especially in the early stages of our ordeal. We have a new home now. You are great!!!!! Thank you very much for all of your help. You and your company were great! I was extremely pleased with the results and the quality of the work. The kitchen and basement look better than I could have ever imagined. Leads Construction is available 24/7 and 365 days a year. Call (630) 685-5300 for immediate assistance. © 2018 Leads Construction Company, LLC. All rights reserved.